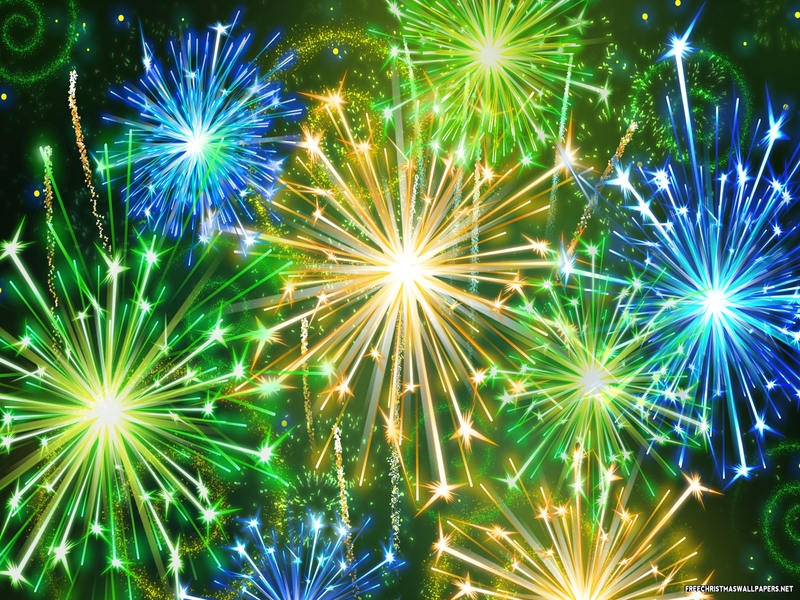 From all of us at Special Olympics Louisiana, we wish you a very happy and safe, New Year’s Eve! Today will be your last day to make an impact in 2014. 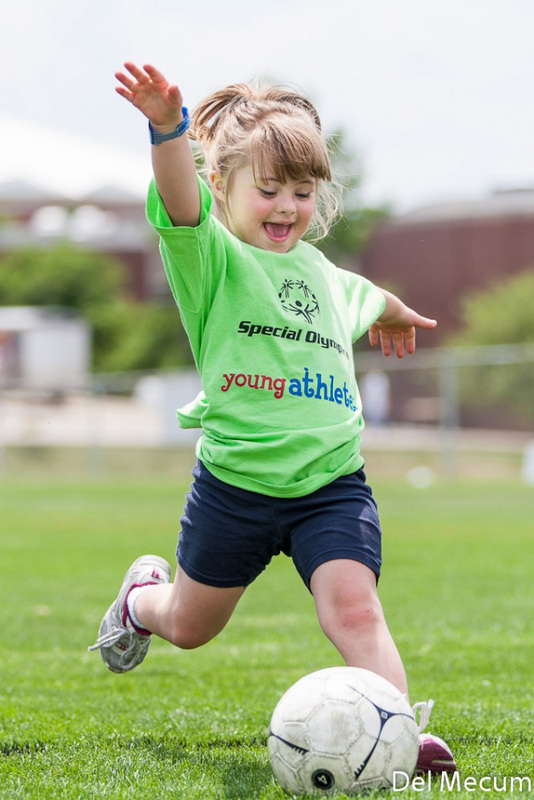 Today, you can help change the life of an individual with intellectual disabilities. 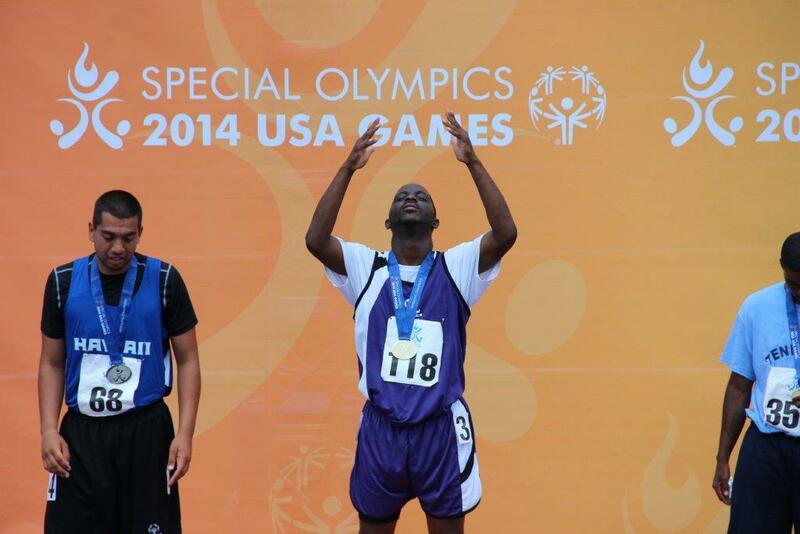 You can help us at Special Olympics Louisiana continue to reach out to more athletes that are currently not in our program. Today is the last day of 2014… What will YOUR impact be? 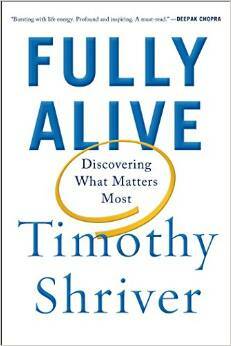 Timothy Shriver’s brand new book, “Fully Alive: Discovering What Matters Most,” will take you on a journey of self-discovery! He will also sign a copy of his book for any athlete or Unified Partner. Buy the book today and join us in Special Olympics by being part of the World’s Biggest Unified Selfie. Everyone here at Special Olympics Louisiana would like to wish you and your families a very Merry Christmas and a Happy Holidays! 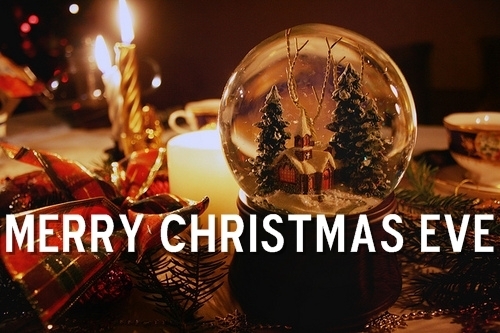 May this Christmas bring joy and love to your heart and soul, and may you start the New Year on a beautiful note. 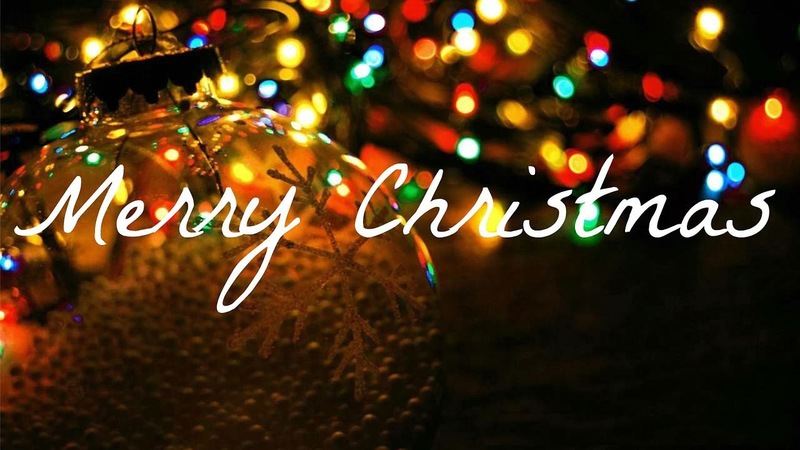 Wishing you the best Christmas and a safe and happy New Year! We are wishing everyone a wonderful Christmas Eve. May your heart be filled with the joy of giving, as it is the expression of the love in your heart and the kindness in your soul. What is it? The Polar Plunge is one of Special Olympics Louisiana’s largest fundraisers, attracting hundreds of people to an otherwise deserted waterhole in the winter. Crowd favorites at this event include the Costume contest, musical entertainment, gigantic Ice sculpture, as well as vendor displays and giveaways. Who? Individuals and teams from businesses and organizations, alongside our athletes and thousands of community members, experience heartwarming and bone chilling extremes as they take the plunge into the icy cold water during the winter for Special Olympics Louisiana athletes!! Don’t have what it takes? Come watch! If taking an icy dip isn’t for you, then come be a fan of fun as you watch folks Run, Plunge, and Freeze for a great cause. 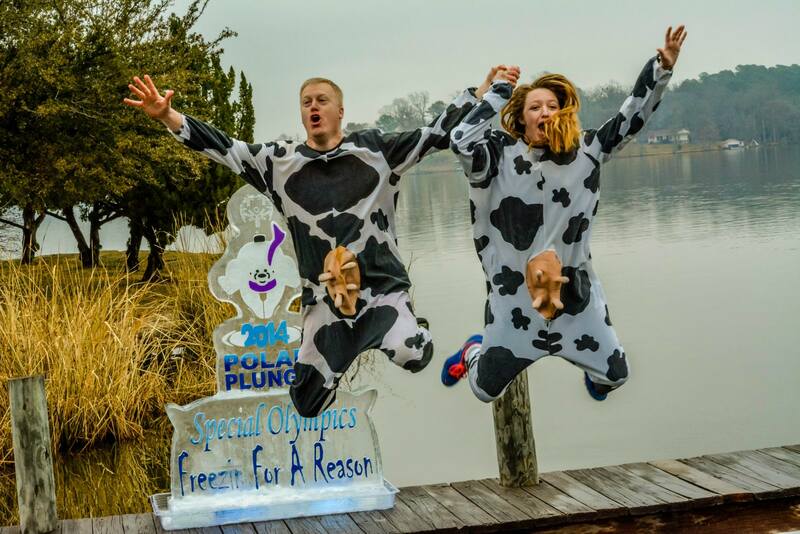 The Polar Plunge is open to the public and also features musical entertainment, food, costumes, ice sculptures, vendor displays, children’s activities and more. There is no fee to view the Plunge, but donations are always welcomed. For more information and a list of locations click here.